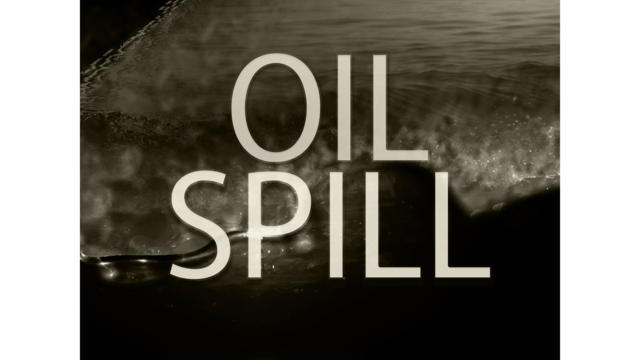 The Washington Department of Ecology has fined Coleman Oil of Lewiston $189,000 for an oil spill at its Wenatchee facility, and total fines and damages related to the incident are expected to reach more than $1 million. According to a news release from the agency, a corroded underground pipe at the company’s Wenatchee bulk oil plant was responsible for the spill. The fuel contaminated nearby soil and groundwater, and seeped into the Columbia River, creating a visible sheen that appeared off and on for more than a year. The property is now a toxic cleanup site, according to the news release. In addition to the fine, the company must reimburse the state $213,400 for its spill response costs. It is also faces a resource damage assessment, which may be an environmental restoration or enhancement project, or a payment into a fund that pays for such projects. The combination of the state’s penalty, cost reimbursement and damage assessment is expected to total more than $1 million. Funds collected from the penalty will go into the state’s Coastal Protection Fund. The company also faces a potential resource damage assessment from tribes.